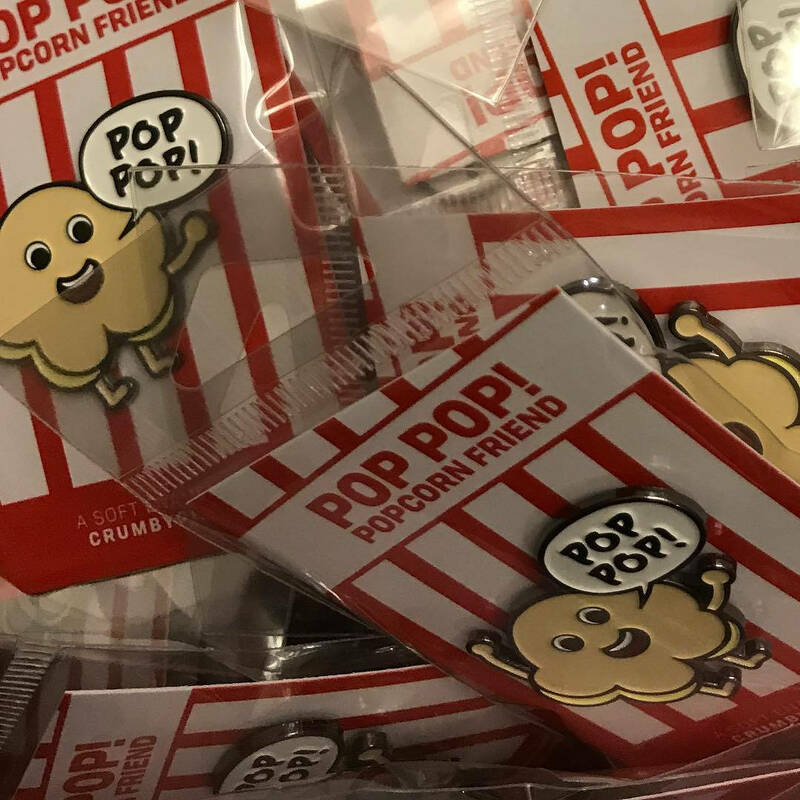 Home › Pins › Soft Enamel › Pop Pop! 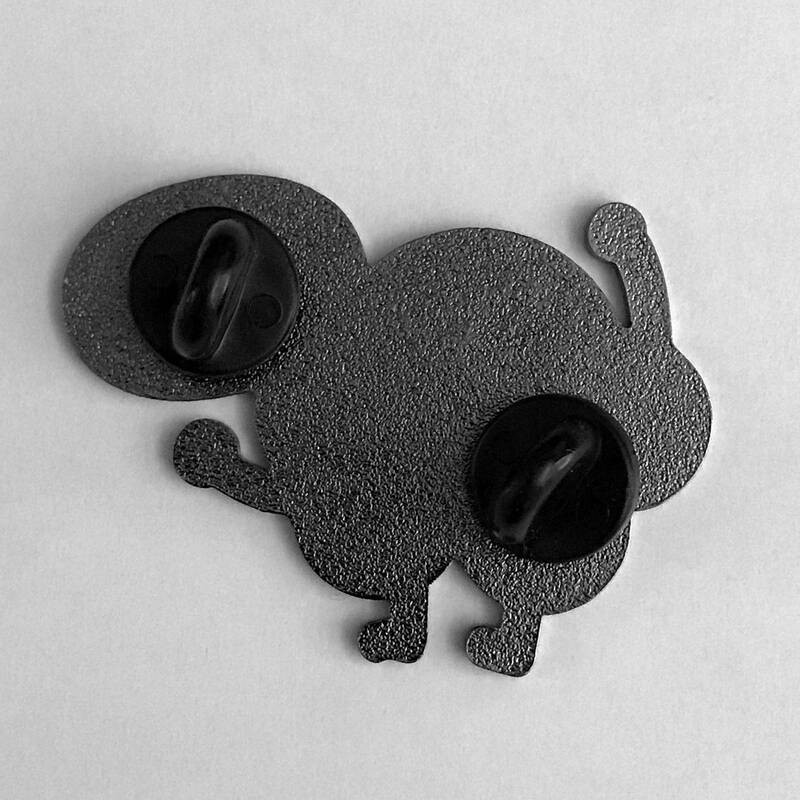 Our little friend here is a piece of popcorn who is just full of itself. 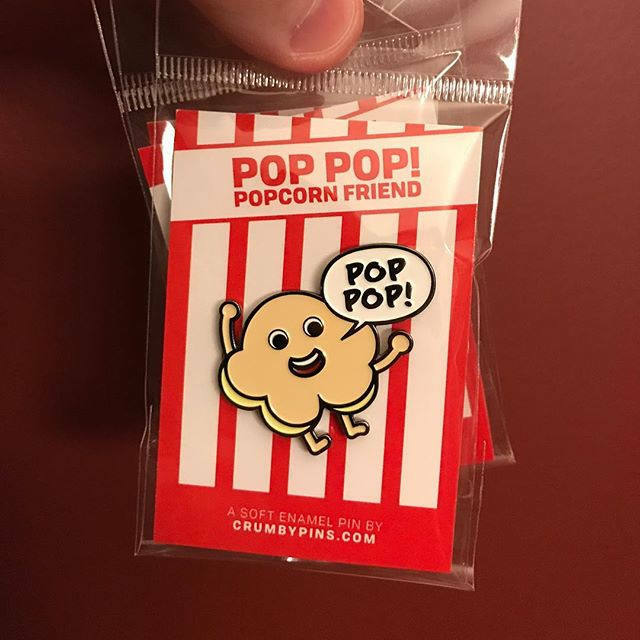 Pop Pop is your new Popcorn friend! 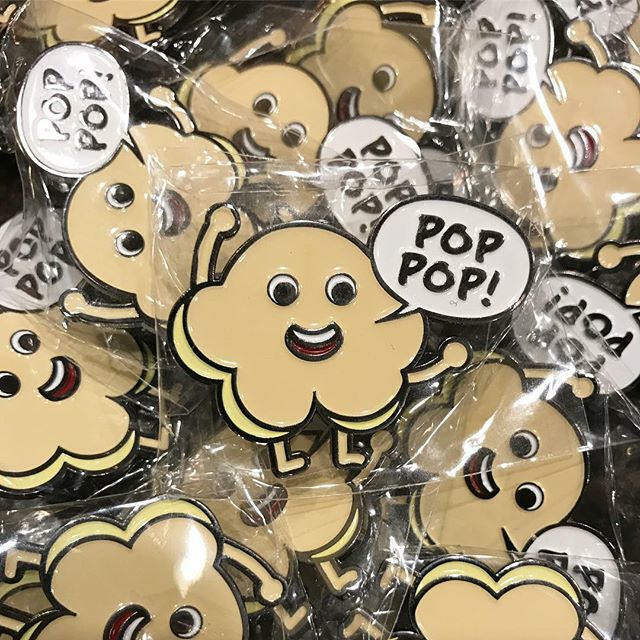 Originally illustrated for my daughter’s love of popcorn, or as she calls it, Pop Pop.